Xiaomi Malaysia Reduces Price of Redmi 2, Now Retailing at RM399 – Redmi 2 Enhanced Coming Soon? 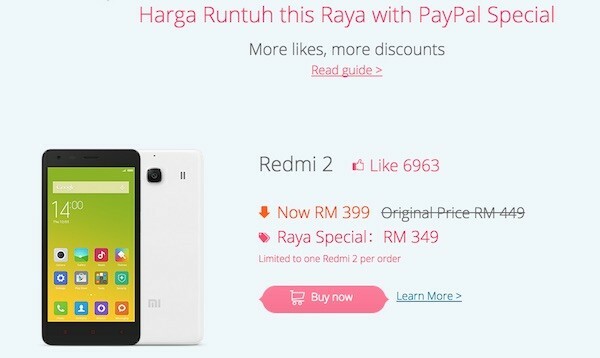 Xiaomi Malaysia has just reduced the retail price of the Redmi 2 in Malaysia. The device, previously retailing at RM449, now retails at RM399. On top of that, as part of an on-going Hari Raya 2015 promotion, you can get it for only RM349. 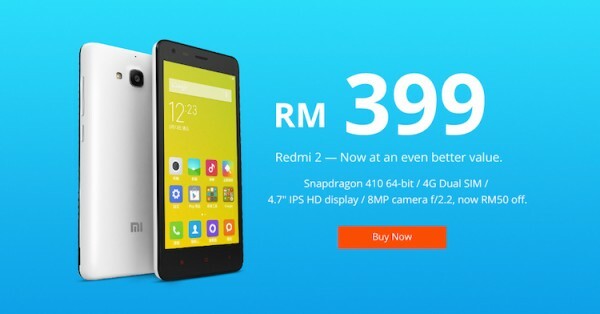 Starting today, the Redmi 2 is now priced at RM399 on mi.com/my. In addition to that, if you purchase it during the Jom Raya Dengan Mi event and pay using PayPal, you can get an additional discount of RM50. The offer is still available at the time of writing, and is limited to one Redmi 2 (priced at RM349) per order. Could Xiaomi Malaysia be preparing for the launch of the Redmi 2 Enhanced version in Malaysia? 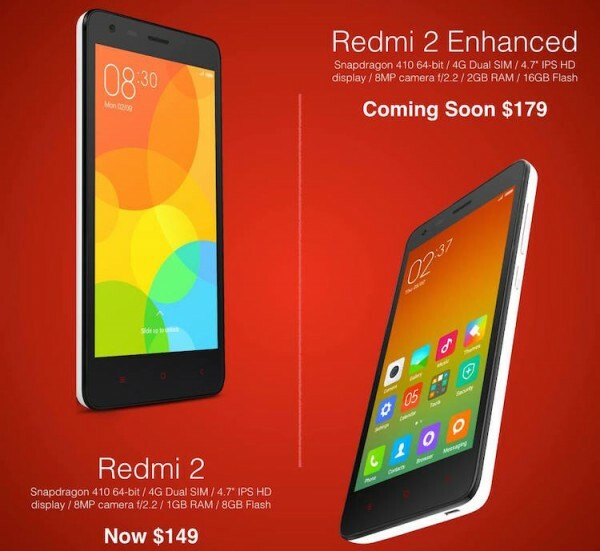 The Chinese company also recently revised the price of Redmi 2 in Singapore from S$169 to S$149, and will be launching the Redmi 2 Enhanced for S$179 next Tuesday, 14 July 2015. The Xiaomi Redmi 2 was first launched in Malaysia in March this year. 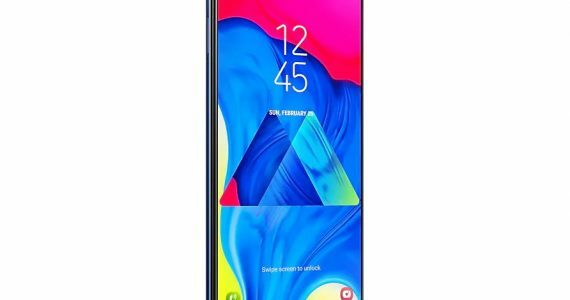 It is a budget-friendly mid-range LTE smartphone that features a 4.7” 720p display, and is powered by a 1.2GHz Snapdragon 410 quad-core processor with 1GB of RAM and 8GB of expandable storage. 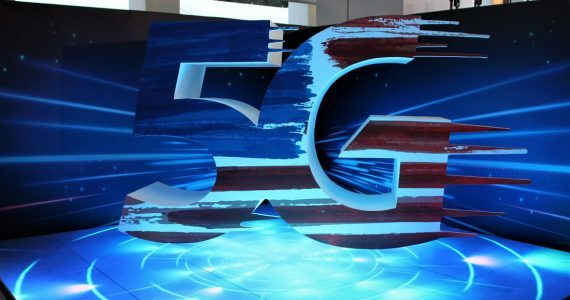 Other specs include 8MP rear camera, 2MP front camera, and has a 2200mAh battery with Quick Charge. The Redmi 2 Enhanced is the same as the original Redmi 2, however, it is slightly upgraded with 2GB of RAM and 16GB of internal storage (expandable via microSD card slot). Will you get the Redmi 2 Enhanced if Xiaomi launches it here, or will you rather go for the Mi 4i (now available in dark grey)? Check out Xiaomi Malaysia’s website to shop now.